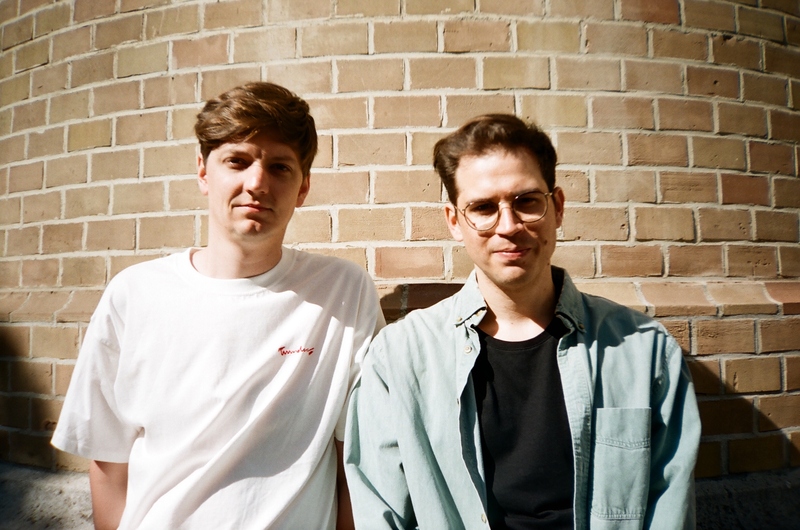 Mieux is an electronic duo from Vienna, Austria. Their new single ‘Rust' will appear on their forthcoming Music is Pain due out later this month. I featured the fun, uptempo track on my weekly playlist last month and included the band's track ‘Rush' from their album Are You Happy last year on my Best of 2015 playlist. Gilles Peterson is also a big fan of the two man band.